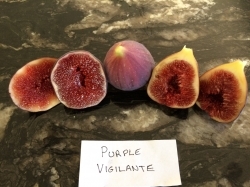 Purple Vigilante is very sweet fig that%u2019s full of flavour. It is a lighter shade of purple than Black Genoa and the inside is dark red instead of pink. The flavour is also superior to Black Genoa. 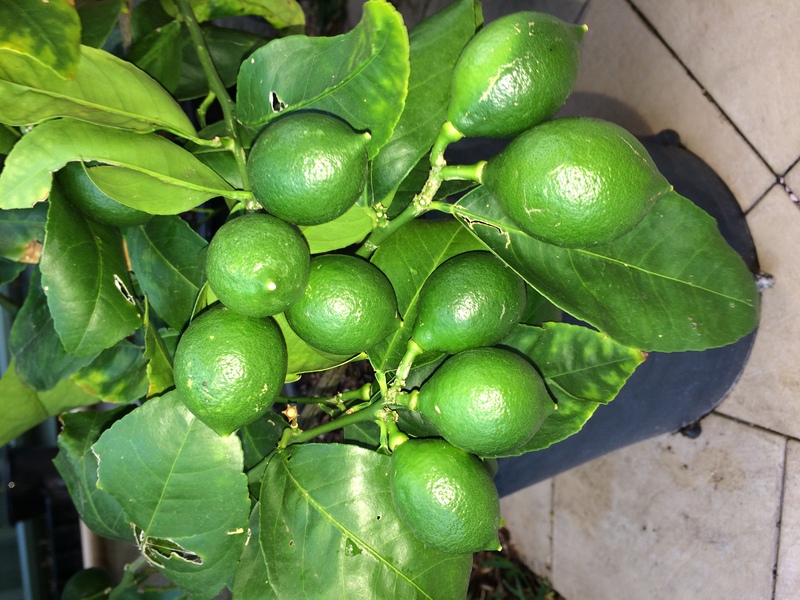 The tree produces well even though it is still young and requires little maintenance other than watering. I currently grow it in a 50cm pot. Purple Vigilante figs are delicious and this variety is well worth growing if you can find it. 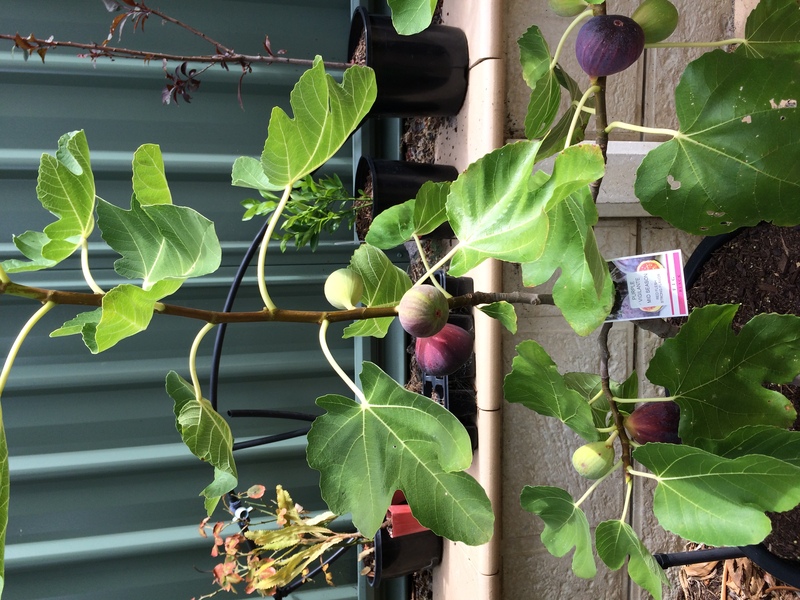 Comments: - This tree is very ornamental and is growing in a 50L pot. 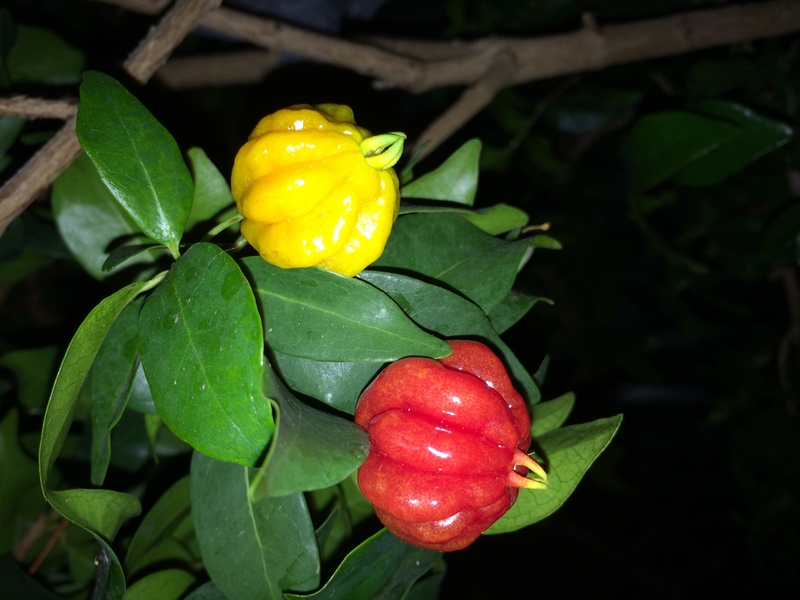 The fruit have an unusual taste of capsicum and mango. 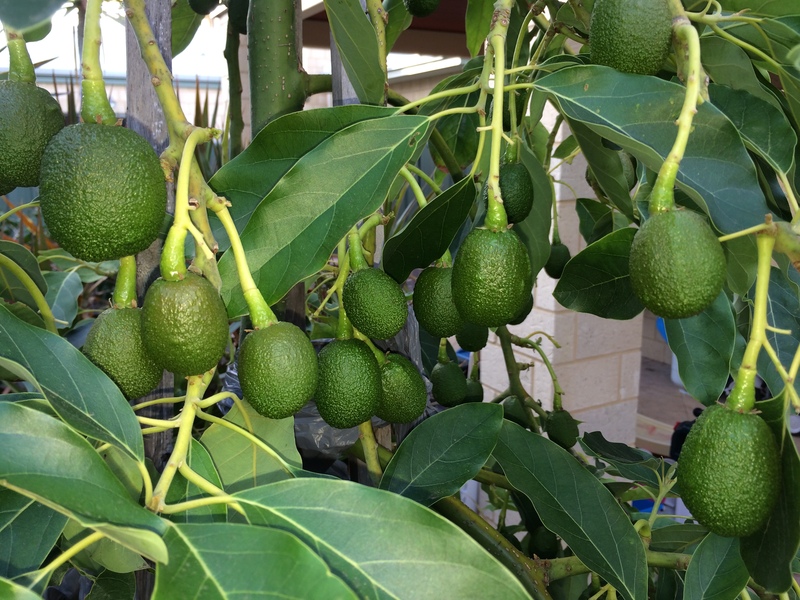 Lamb Hass is a very productive & problem free tree. The fruit taste similar to Hass but are usually a little softer. The tree is quite compact for an avocado and I am growing mine in a 160L pot. This variety pollinates well on its own and is resistant to sunburn. The tree is also much more upright compared to The spreading nature of a regular Hass tree. This is my own variety I grew from seed. 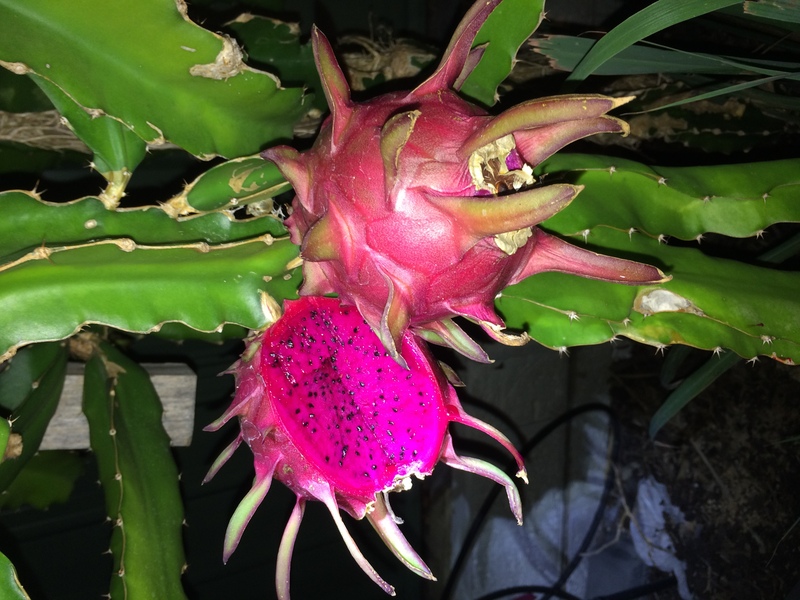 This plant is self pollinating and produces sweet pink fleshed fruit that have a flavour reminiscent of mulberries. 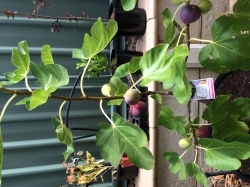 This is one of my favourite fruit and I have allowed Perth%u2019s largest fruit tree nursery to propagate cuttings so that others can enjoy this variety. Comments: - This papaya is one of many seedlings I got from a friend. 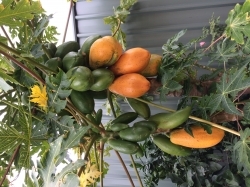 They have been very productive trees and have great tasting fruit that don%u2019t have a musky flavour.